Homeowners and business owners alike that are in need of professional metal roofing services in Summerville South Carolina rely on Titan Roofing and our certified roofers for the best metal roof repair and replacement. We have over 25 years of experience in the industry and are committed to providing you with the quality workmanship and exceptional customer service that you deserve. Reach our team today by calling 843-647-3183 for more information and to schedule your metal roofing consultation here in Summerville SC. 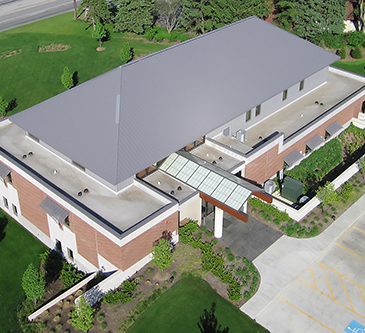 Did you know that quality metal roof repair services is just a phone call away? That’s right, at Titan we specialize in professional metal roof repair services and can help you accomplish your roofing goals. Your roof is likely protecting what is one of your biggest and most important investments. Whether you are a homeowner or a business owner, you don’t want to just let anyone make repairs to your metal roof. We are a locally owned and operated roofing firm here in Summerville and are committed to providing you with the best roofing services. We are able to do so thanks to our 25+ years of experience in the industry; we put our knowledge and skills to work for you. Let us inspect your roof to best determine its needs and come up with the right course of action for your property. Summerville metal roof replacement services from Titan Roofing can help you improve the curb appeal of your home or business and increase the value of your property. All roofs eventually have to be replaced and we can help you get your older and aged roof replaced with a high quality metal roof. We are excited to help you accomplish your roofing goals here in Summerville. Whether you have general roofing questions, minor roof repair needs, or looking to replace your entire roof, our team is ready to provide you with the best roofing services in Greater Charleston South Carolina. 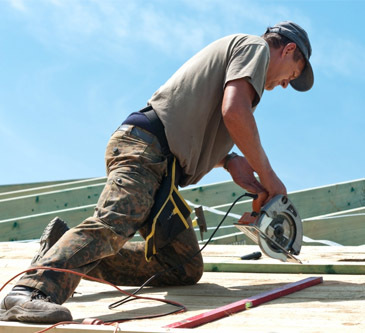 Your roofing project is our priority – call 843-647-3183 today.